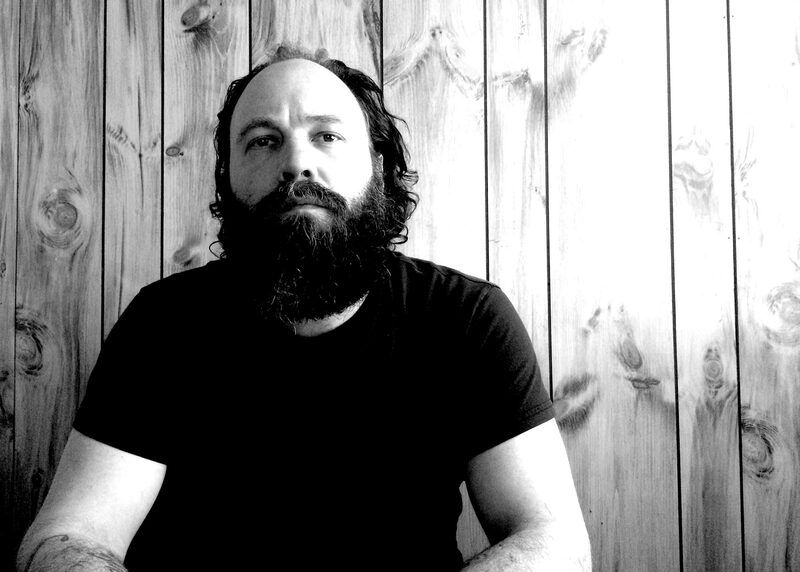 Brad Armstrong was a principal songwriter and producer of the critically successful and financially disastrous band 13ghosts, which released 6 full length albums between 2002 and 2012 with Birmingham-based Skybucket Records and Atlanta-based This Is American Music.After the other songwriter quit the band in 2008, Armstrong became the only writer in the band, and released two more albums of material before leaving the South in 2014. He moved his family to the Hudson Valley, in upstate New York, and finished mixing the record he had written and tracked in Birmingham. Jason Lucia (13ghosts, Heath Green and the Makeshifters) plays drums and Maria Taylor (Azure Ray, solo artist) sings harmonies and one lead vocal track. The rest of the album is performed by Armstrong, with the exception of Jason Taylor on double bass and Sue Nuckols on fiddle. The new album is called Empire. It is a diverse and experimental record, in keeping with the work that he did in 13ghosts, and was released January 26, 2016 on Cornelius Chapel Records. It has sync placements on ABC’s Nashville and DirecTv’s Kingdom. Armstrong has also been a contributing member of the Dexateens since 2008.